On a recent blog check, i realised that there are so many products which i briefly mentioned when first starting out, or which i haven't mentioned enough. This is one of them. Only Curls is one of those brands. Only Curls brought us a micro fibre towel made specifically for curly hair. Why a micro fibre towel? "Hair is most fragile when wet. The uneven surface of a regular towel roughens up cuticles and creates frizz. Our pioneering hair towel has been designed specifically for curly hair. 100% micro fibre smooth yarns leave cuticles intact and absorb just the right amount of moisture for perfect frizz free curls every time! Did we mention that the towel also reduces dry time?" (www.onlycurls.com)"
If you are a subscriber to my Youtube, and follow my blog and instagram then you will have seen this towel be shown. Micro fibre towels have been proven to have benefits to your hair (and skin), in comparison to cotton towels. One of my biggest hair concerns on wash day, is drying my hair. It takes so long to air dry, but i find i get more frizz when i use a dryer. By scrunching excess water out with this towel, i have cut this time down so much! It soaks up not just excess water, but also excess product gently without causing friction, which leads to frizz. I am always so amazed at how much easier it is to get my hair dry. If you are a fan of diffusing your hair, scrunching with this towel before hand, can speed up the time by alot! If you are lazy like me, then apply your products on wet hair, and wrap while you do your makeup, and smile when you take down dry hair with minimum effort! One thing i love about these towels is that they are available in such a variety of colours to suit every girl. Sometimes when brands bring out something like this, you can get it in black and nothing else. Here they make sure that you have more choice. This towel has saved my hair, not just from going out in winter with wet hair, but around the pool on holiday, and when i have applied too much product to my hair and almost ruined it too. 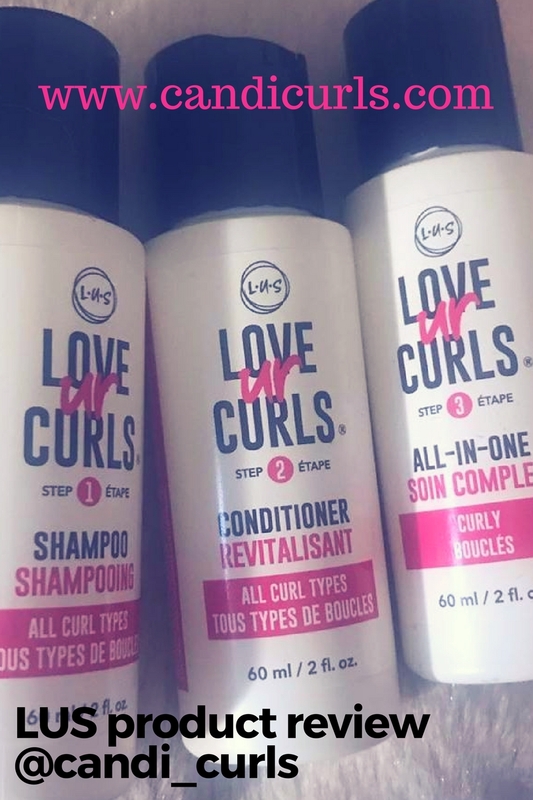 It will soak up any excess and leave you with the perfect amount of moisture to keep your curls looking fresh. Have you switched to using a micro fibre yet?